Started working here in 2005 as an assistant after attending Schilling Douglas. She has since become one of our most popular stylists. 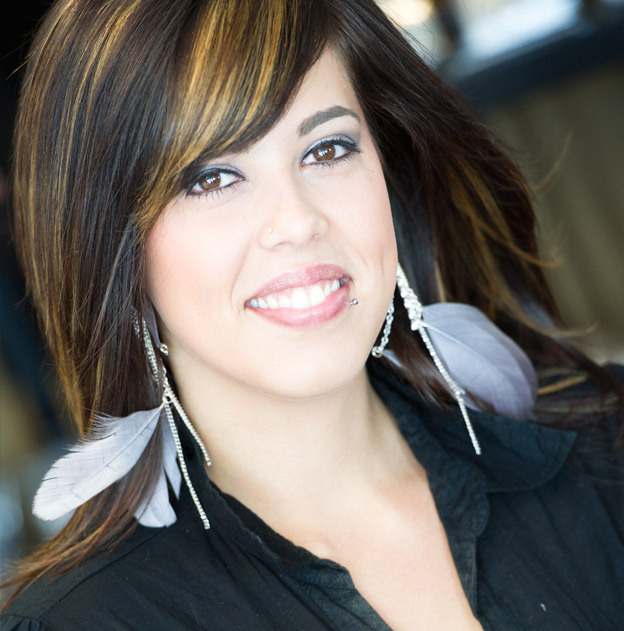 Casey has attended Redken’s Specialist and Master Specialist Programs. She loves to work with color and color corrections, and she is also available for facial waxing and spray tanning in our spa. When Casey isn't here, she loves to spend time with her husband and seven dogs. Came to us at the beginning of 2013 with over nine years in the business. She attended Schilling and Douglas, and then worked at a salon for eight years. She has attended classes in New York and is certified in Keratin Treatments and Hair Extensions. When Chris is not here you can find her at home with her husband, Glenn, dog, Lacey, and the rest of her family. Started working here as a receptionist in 1999. She was the Office Manager when she decided that hair was her passion. After attending Schilling Douglas, Jenn began her career as a stylist. She has attended Redken’s Specialist Program, several classes at The Exchange in NYC, and is certified in Cinderella Hair Extensions. When Jenn is not here you can find her with her husband, Mike, and their daughter, Cameron. Started working here in 1998 as an assistant. 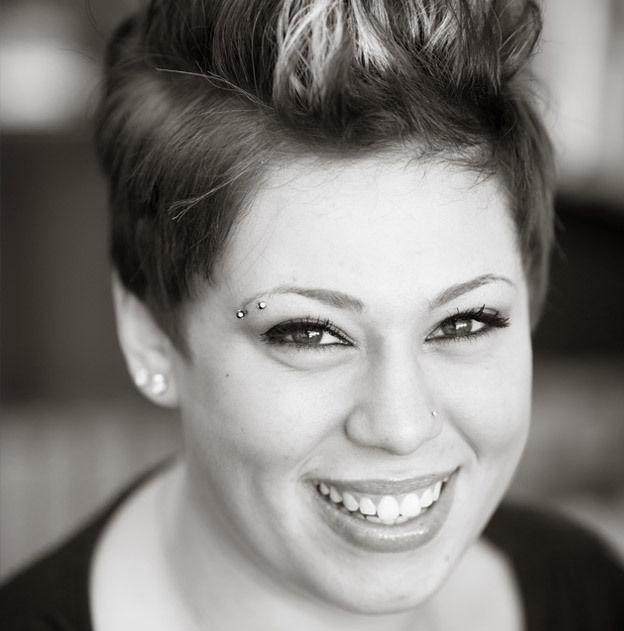 A graduate of Howard Vocational School, Megan has since become our most senior stylist. She has attended Redken’s Master Specialist Program and several classes at The Exchange in NYC. She loves to work creatively with color and cutting. When Megan is not here you can find her on stage acting in local theatre or at the baseball field with her two boys, Austin and Tyler. Came to us in 2011, and after completing our Apprenticeship Program, began taking clients. She loves to color, cut and style for formal events. She also does a beautiful blow out. She is quickly becoming one of our most popular stylists. When Ronny is not here you can find her with her boyfriend, Mike, and her friends. Came to us in 2005 after attending Schilling Douglas and working in a salon. 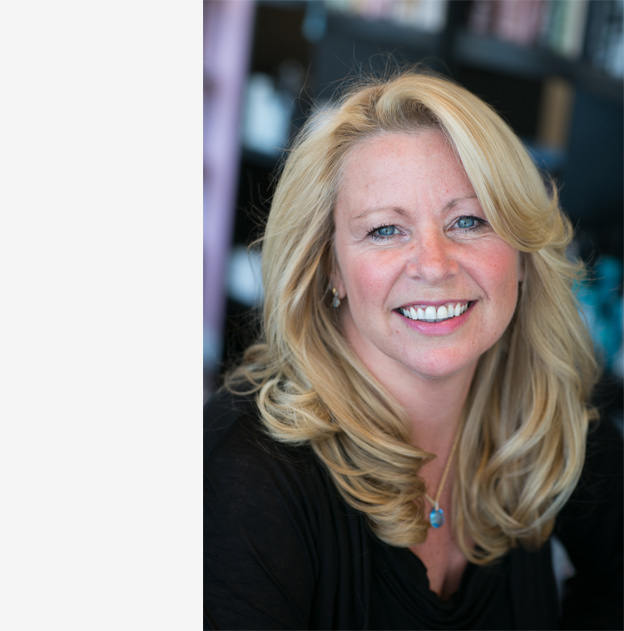 Tracey has attended Redken’s Specialist and Master Specialist Programs, as well as The Exchange in NYC. On Tuesday mornings, she works with our assistants on everything from cutting and coloring techniques to evening styles and perms. When Tracey is not here you can find her at home with her husband, Warren, and two children, Michael and Julia. Came to us in 2011 and completed our Apprenticeship Program. She is looking forward to taking clients now that she is a Stylist. She has attended Cut & Know Why at Redken's Exchange in NYC. 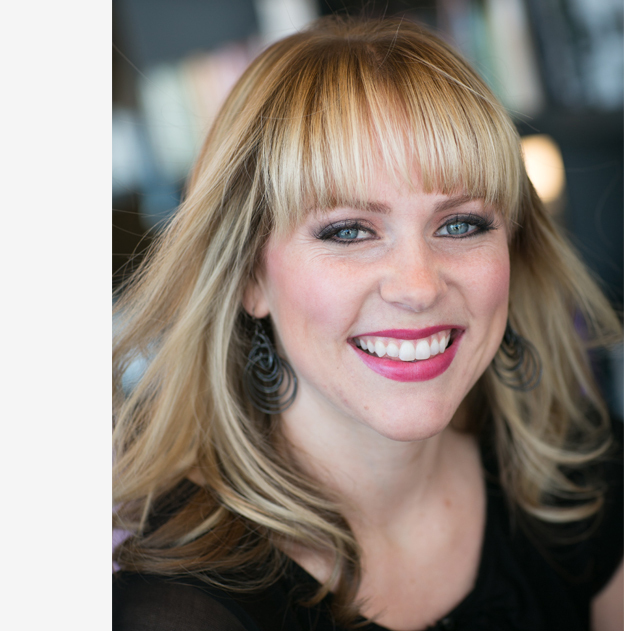 She loves doing color, foils, updos & styles as well as manicures, gel manicures and pedicures. When Kristine is not here you can find her cooking, hanging out with friends or at a country concert. Started at The Spa at Spice when we opened in October 2012. 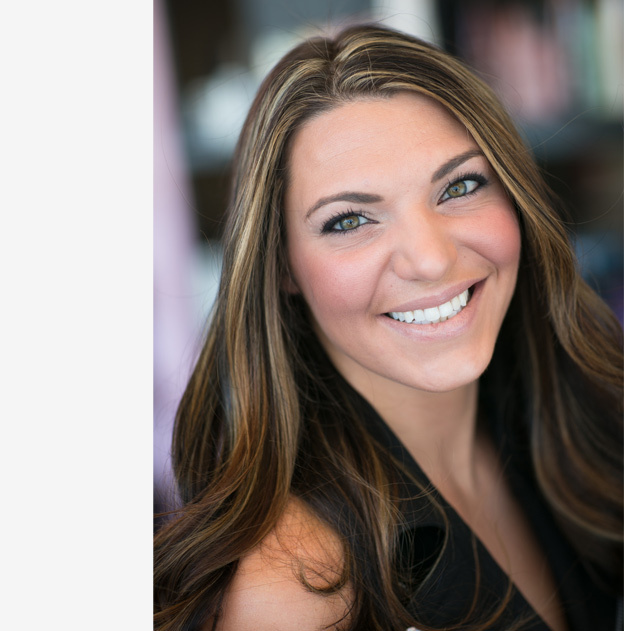 She comes to us with nine years of esthetic experience and great knowledge of the industry. She has her Master Esthetic Certificate form A Natural Difference Skin Care and is also certified in Lash Extensions and Volume Lash Extensions. She does all facial and body waxing, as well as custom facials and peels. When Annalee is not here you can find her with her husband, Kevin, their daughter, Charlee and their son, Grey. 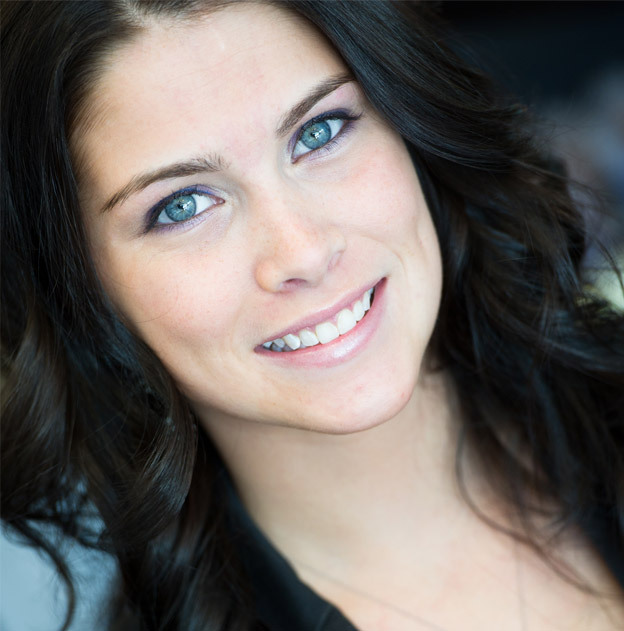 Came back to us in 2011 and began her career in Esthetics. Since then she has become certified in the A Natural Difference Master Esthetician Program and in Lash Extensions. She loves to do custom facials and peels. Most recently, Lindsay became certified in Permanent Cosmetics. She is excited to offer women the option of permanent brows, eyeliner, and lip liner and shading. When Lindsay is not here you can find her at home with her husband, JR, and their sons Aidan and Liam, as well as their two dogs and three cats. Came to us in 2006 as an assistant. She followed her passion and became a certified Nail Technician. She does Shellac Gel Manicures, Spa Pedicures,and custom designs. She loves doing fun artwork on nails, so photos and suggestions are welcome! Since then she has become certified in Lash Extensions. When Taylor is not here you can find her with her boyfriend, Roger, and their baby, Jordan. Came back to us in 2012 as a Front Desk Coordinator. She works at both the Salon and the Spa and brings an exciting dynamic to the salon. When Adriane is not here you can find her with her boyfriend and hosting dinner parties with her family. Came to us in 2011 as a Front Desk Coordinator. 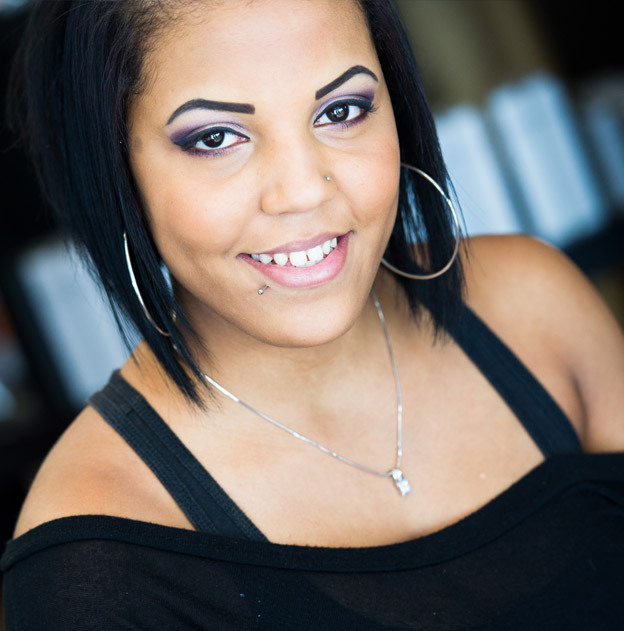 During her time here, Alexis discovered her passion was in Esthetics and is now enrolled in a Master Esthetic Program. We are thrilled to add her to our growing spa team. When Alexis is not here you can find her playing with her dog, Diesel, at the dog park.